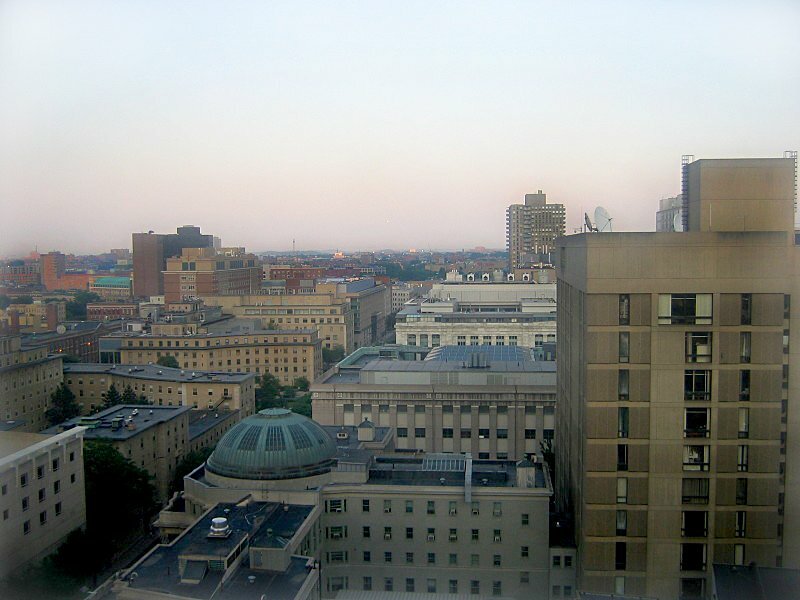 Longwood Medical Area in Boston is one of the densest medical communities in the country. The 213-acre neighborhood houses four teaching hospitals, a medical school, and a diabetes research center and clinic. 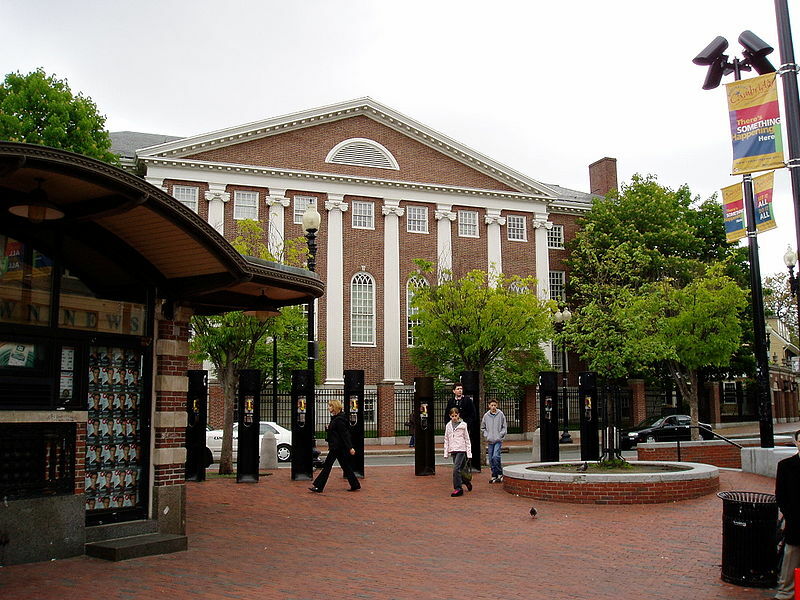 Five of those institutions — Boston Children’s Hospital, Brigham and Women’s Hospital, Beth Israel Deaconess Medical Center, Dana-Farber Cancer Institute, and Joslin Diabetes Center are affiliated with Harvard Medical School, which relies on them to train its students. 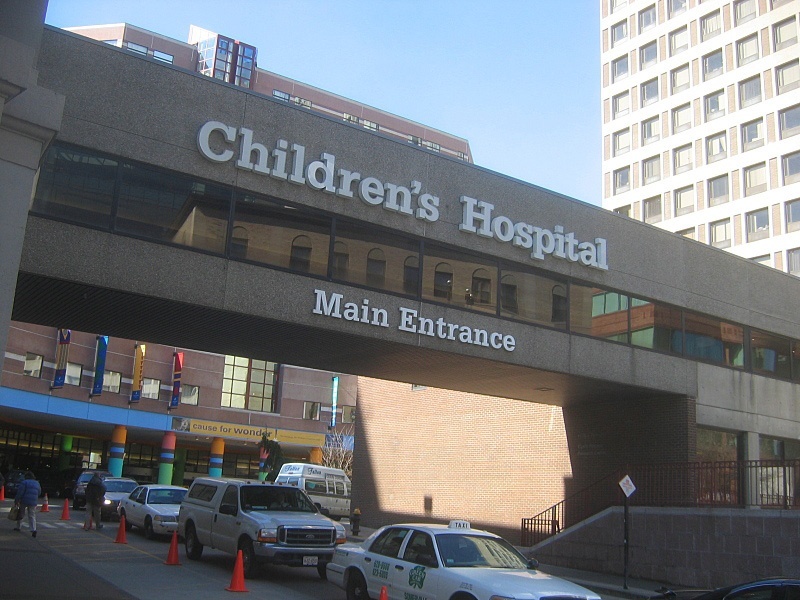 In September 2017, Boston Children’s Hospital began construction of a $1 billion state-of-the-art clinical building. Cancer Research UK released a staggering statistic in 2014: 46% of people who have cancer are diagnosed during stages 3 or 4; these late stage diagnoses greatly reduce the chances of survival, as treatment success drops once cancer has progressed to such an advanced stage. 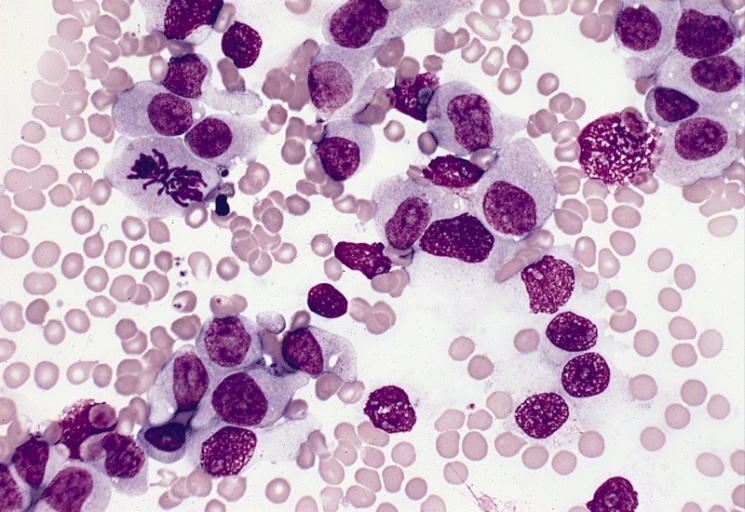 Acute myeloid leukemia (AML) is the most common form of leukemia affecting the blood and bone marrow, and has been responsible for 1.8% of cancer deaths in 2016. Because it is so prevalent, many research teams around the world study this disease in search of new treatment methods. One of these research teams, from Harvard University, has joined up with the pharmaceutical company Merck in a $20 million collaboration to develop new therapeutics for leukemia. 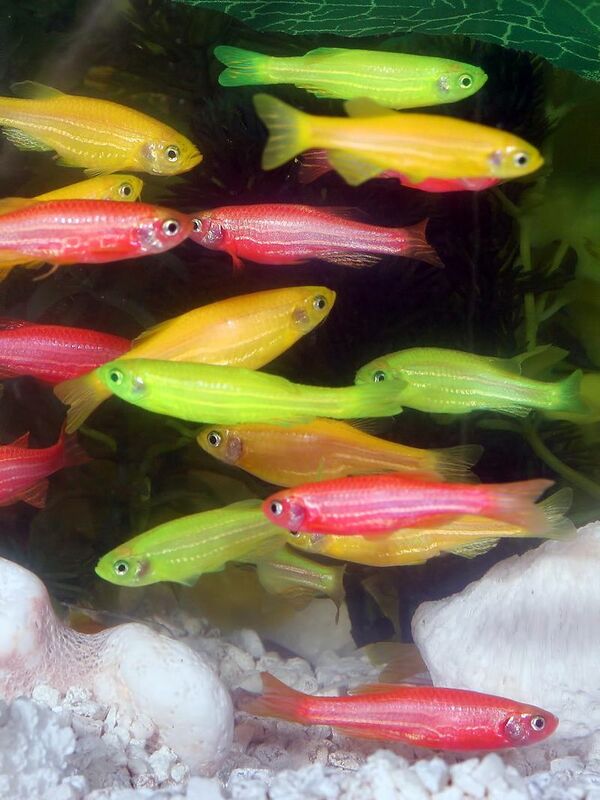 Six teams of researchers from leading univerisites are going to receive a set of three-year grants, totaling over $7.5 million, to create lab-grown brain cells in a process called neuronal maturation. 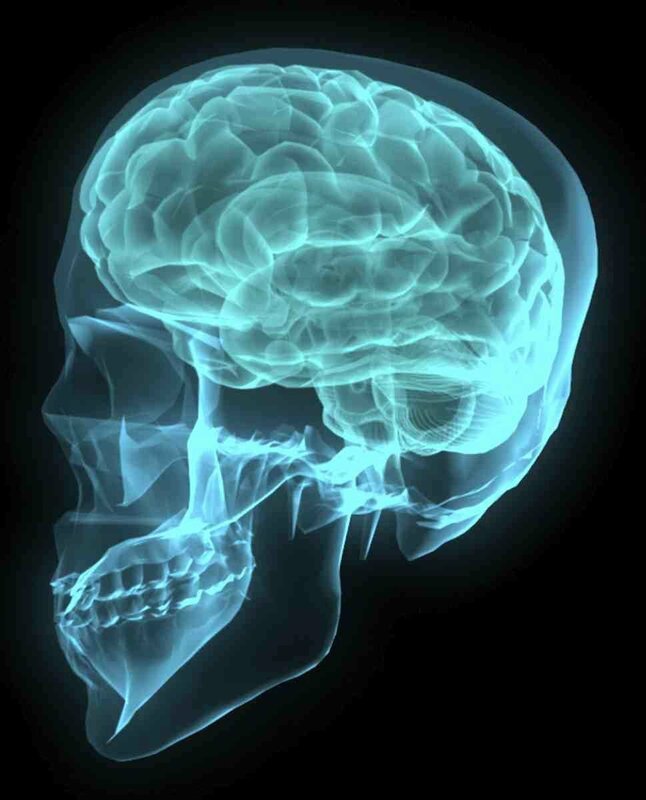 The funding to the various universities was made possible by The Paul G. Allen Family Foundation as part of its Allen Distinguished Investigator grants, and will ensure the continued development of important neuroscience research. 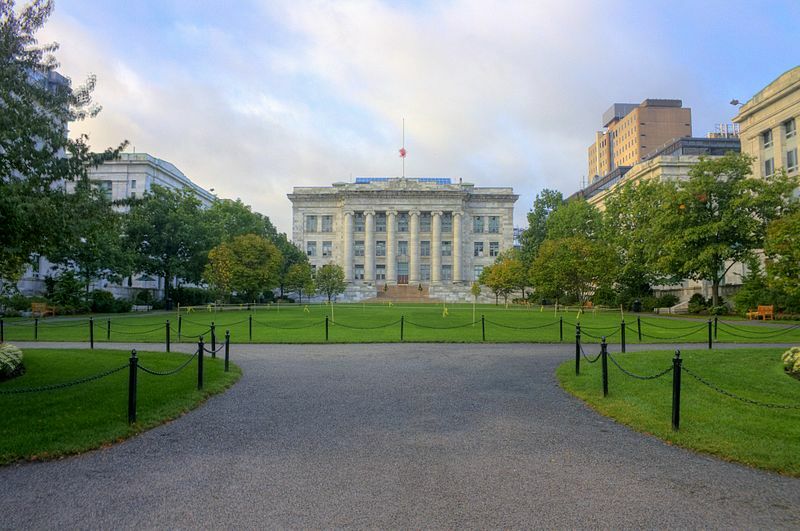 Scientists at Harvard Medical have made a recent breakthrough in cancer therapy research with the help of three separate grants from the National Institutes of Health, totaling over $1,153,000. The Joslin Translational Center for the Cure of Diabetes opens at the Longwood Medical Center with a ribbon cutting ceremony this week. 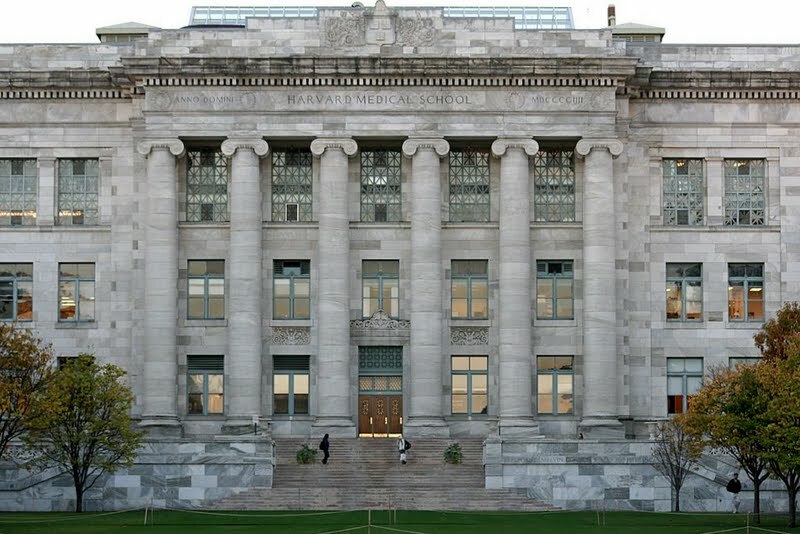 Researchers at Harvard University have recently published the results of a human clinical trial of a therapeutic that could increase the chances of success for blood stem cell transplantation. This will be the first time that the Harvard Stem Cell Institute has brought a discovery from the lab through clinical trials, marking the success of Harvard’s nine year-old goal of conducting groundbreaking research through the institute.